Construction of the new wing of the Nature Center is now complete. 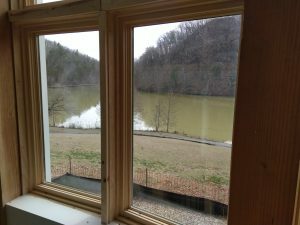 City workers will be doing much of the finishing work over the coming months, while Friends is busy working with design specialist Ed Hackley to line up vendors to construct and install many of the exciting new exhibits. 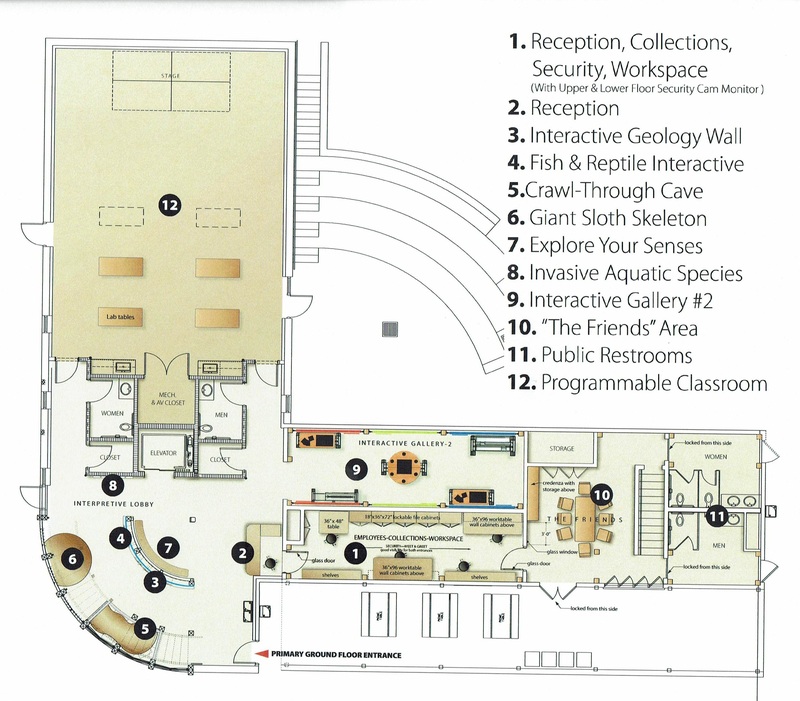 The plans call for entirely new and exciting exhibits to fill the gallery areas on both levels of the new building. 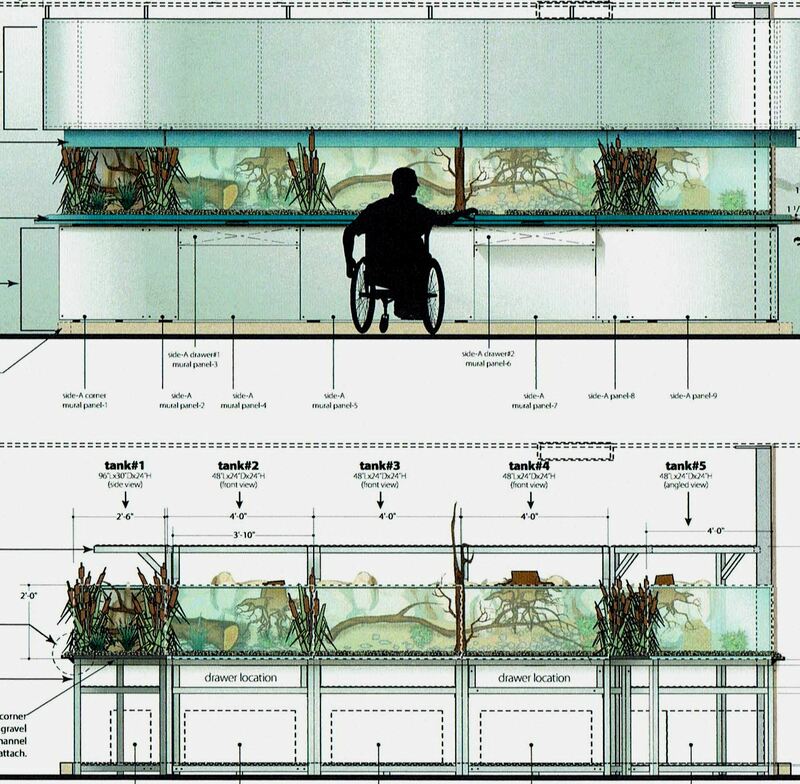 Already, work on the new aquarium tank display is underway. 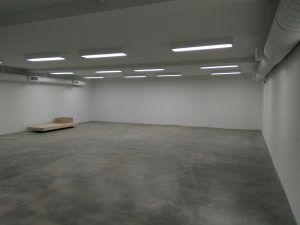 The new exhibit will be central to the main gallery on the upper level of the new building. 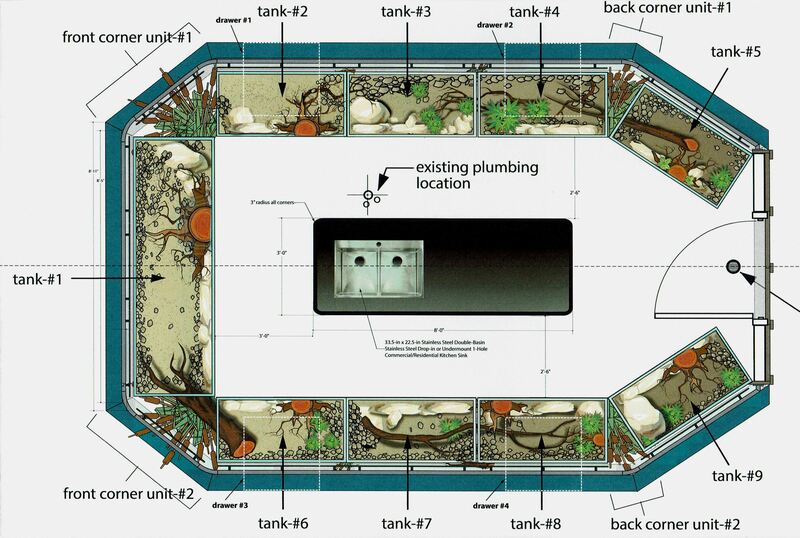 It will feature eight large tanks for the diverse specimens of aquatic animals found in the Park, and one very large tank for Snappy, everyone’s favorite Steele Creek Park snapping turtle! 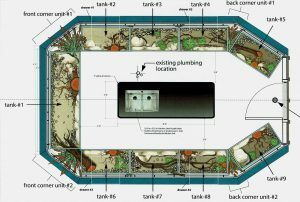 Life-like tank enclosures, banners with scenes from the Park, and detailed descriptive information will enhance the display. 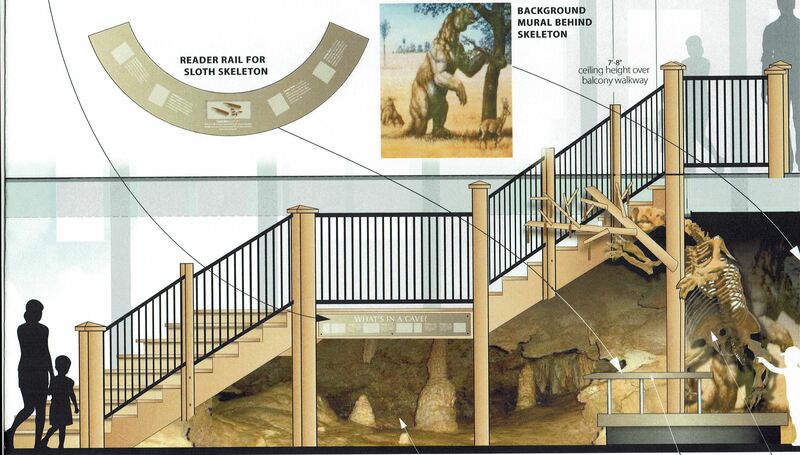 Meanwhile, planning for two large dioramas, also to be located in the main gallery area, continues. One, featuring the mammals, reptiles and amphibians of the Park, will include both live and taxidermy specimens in a natural appearing setting. The other will demonstrate the great diversity of birds that can be found in the Park. Backdrop banners for both will feature our own knobs and woodlands. Both will have pull-out discovery drawers for kids of all ages to interact with in a truly hands-on way. Overlooking the stairway, with gorgeous views of the lake and knobs in the background, will be the waterfowl exhibit. 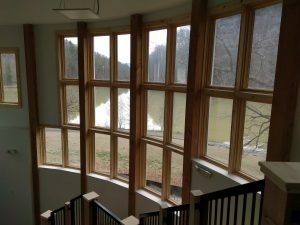 The wide variety of waterfowl that reside in or pass through the Park will be displayed in a lakeside scene, largely utilizing taxidermy specimens already in the Nature Center’s collection. 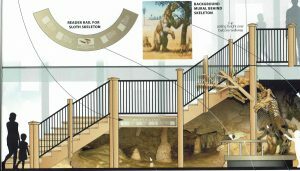 On the lower level, immediately beneath the grand stairway, kids will be enticed by a crawl-through cave exhibit, compete with many of the features found in our local caves. 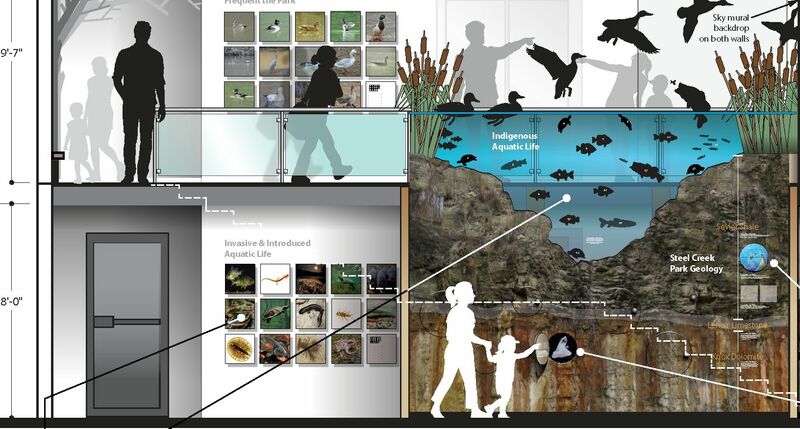 As with the aquarium display, all of these exhibits will have reader rails containing extensive information about the Park, its geology and ecosystems. 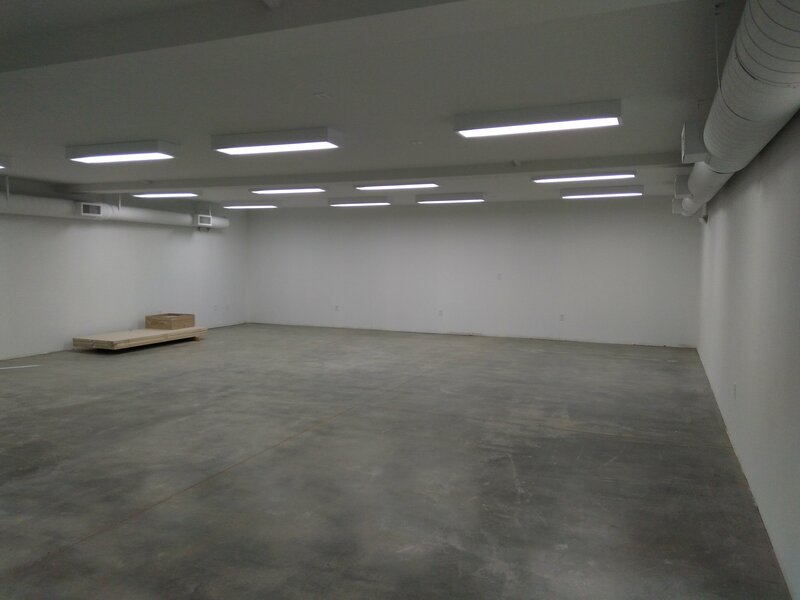 In addition, the 1,200 square foot DeFriece-Wilson Classroom will be furnished and equipped for its multiple purposes: as a classroom, as a learning laboratory space, and as a meeting and reception venue. 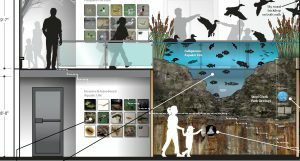 Our plan is to have all of these exhibits completed and installed in time for our grand opening during Wildlife Weekend in October. 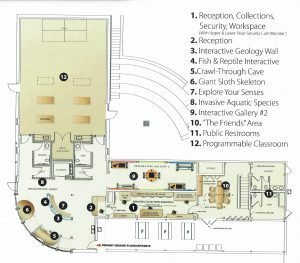 Additional exhibits, to be added as funding becomes available, include a “Kids Zone” (featuring an engaging, interactive ecosystem display and other hands-on activities for young kids), a crawl-through beaver lodge, and wildflower, geology and sensory exhibits. 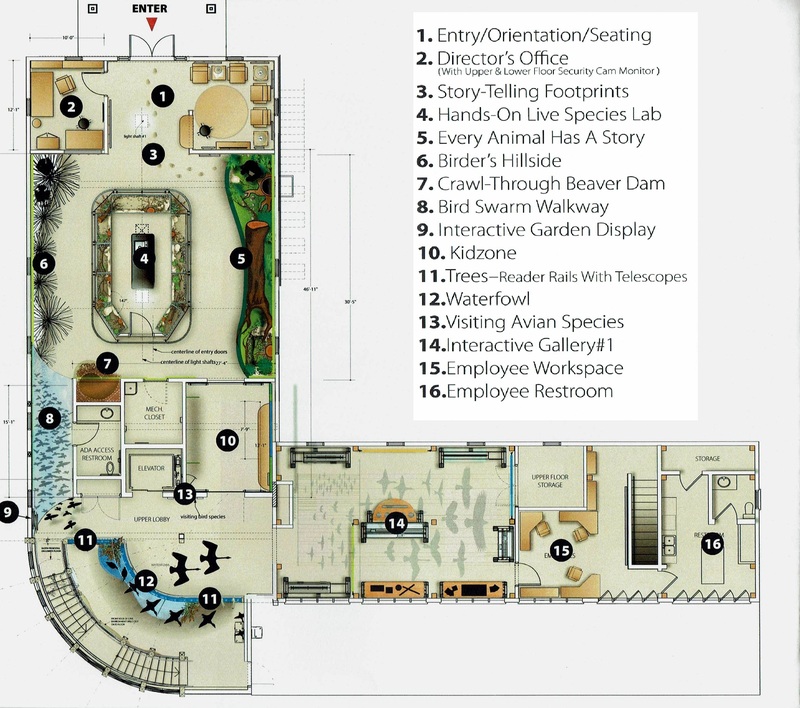 To see all of these exciting plans come true, we need your help! We’re very pleased with the generous support we’ve received to date. 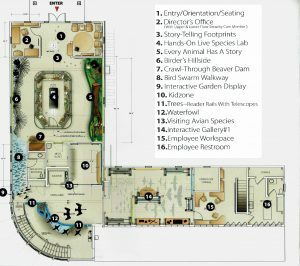 With gifts from foundations, businesses, organizations and individuals we have raised nearly enough to pay for all of the exhibits planned to open by October. But there is so much more to be done. Here are a few ways that you can help us. Make a pledge or contribution today, either by mail or online. Since we are a 501(c)(3) charitable organization, all contributions are fully deductible to the extent allowable by law. Let us hear from you if you can help us with “deep pocket” connections. We’ve reached out to many businesses and individuals in the region, with a good bit of success. But we know that personal connections can make a very big difference in getting potential generous donors interested in what’s going on, especially with all of the important and exciting things going on in our community. And let us know if you have any other ideas. We’d love to hear from you!